WASHINGTON (AP) — The Trump administration is considering using billions in unspent disaster relief funds earmarked for areas including hurricane-pounded Puerto Rico and Texas and more than a dozen other states to pay for President Donald Trump’s border wall as he weighs signing a national emergency declaration to get it built without Congress. 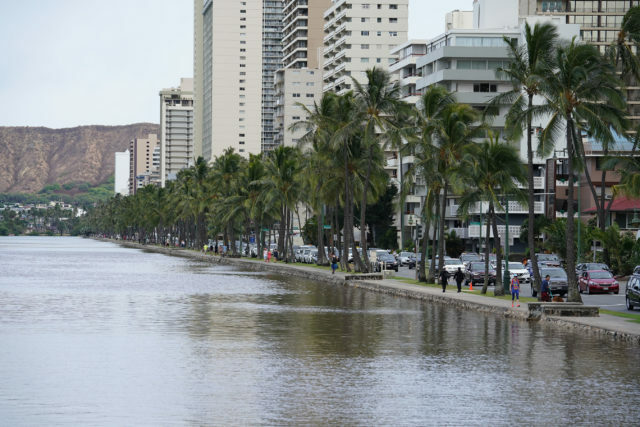 Among the funds at risk are $345 million appropriated last year for a project to help prevent Honolulu’s Ala Wai Canal from flooding in the event of a major storm. Congress allocated $345 million last year for flood control measures along the Ala Wai Canal. For now, the Corps has no plans to slow down the project, Jeff Herzog, Ala Wai flood risk mitigation project manager for the Corps, said Thursday. 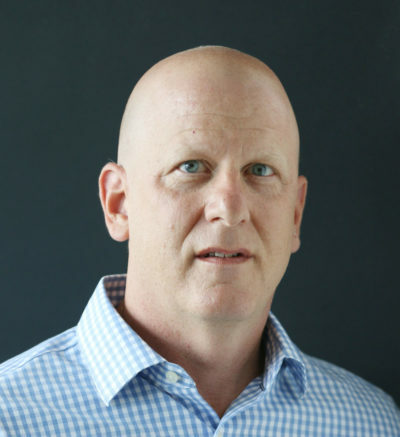 “What guidance we have been given is to get this designed and built before the next big storm,” said Herzog, who has been leading working groups of city and state officials and Corps personnel to plan the project. Herzog said the money for the Ala Wai project was in one of several pots of money Trump is reportedly eyeing. The money was appropriated in the Bipartisan Budget Act of 2018, which includes several dozen flood control projects with a total price tag of $13.9 billion. Given the increasing likelihood of a major storm and the magnitude of damage a flood could do to the heart of Hawaii’s tourism economy if Waikiki was inundated, the federal government should make the Ala Wai project a priority, Herzog said. “The infrastructure was built years ago and can no longer handle the level of events we’re receiving,” he said. Trump’s interest in the Corps budget is the latest sign that the administration is laying the groundwork for a possible emergency order as negotiations between Trump and congressional Democrats to reopen the partially shuttered government have ground to a halt. Trump is demanding billions for his wall that Democrats won’t give him. In the meantime, hundreds of thousands of federal workers are set to miss paychecks Friday. The $13.9 billion in emergency disaster relief funds have been allocated but not yet obligated through contracts for a variety of projects in states including California, Florida and Texas and in the U.S. territory of Puerto Rico that have been ravaged by recent hurricanes, wildfires and other natural disasters, according to the aide familiar with the matter.